Take to Irmo in a vehicle that can give you all of the power you need while keeping you entertained and safe. 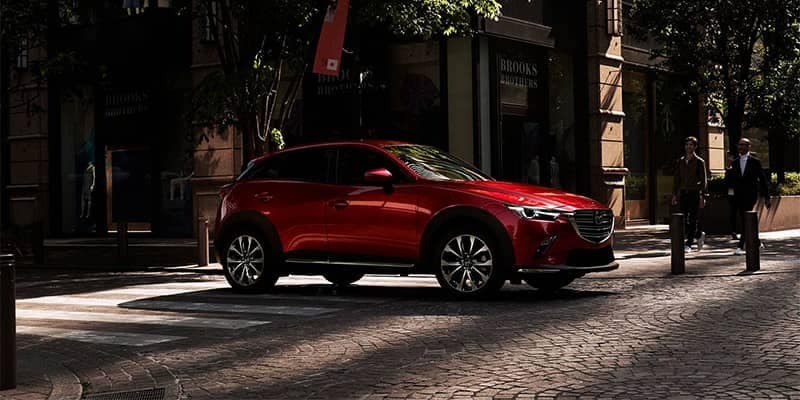 The 2019 Mazda CX-3 and Honda HR-V are top competitors, but only one can provide all you’re looking for. 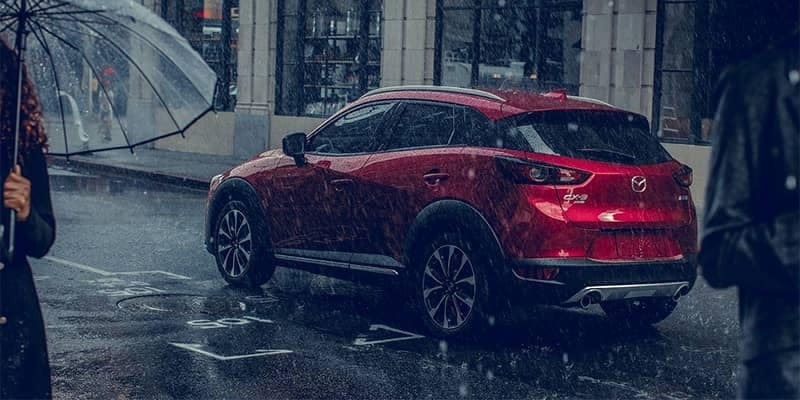 Compare the Mazda CX-3 vs. Honda HR-V with us ar Midlands Mazda today! In terms of power, the Mazda has more to offer. Compare the specs of each model and see which can give you the power and efficiency you need on the Irmo streets. 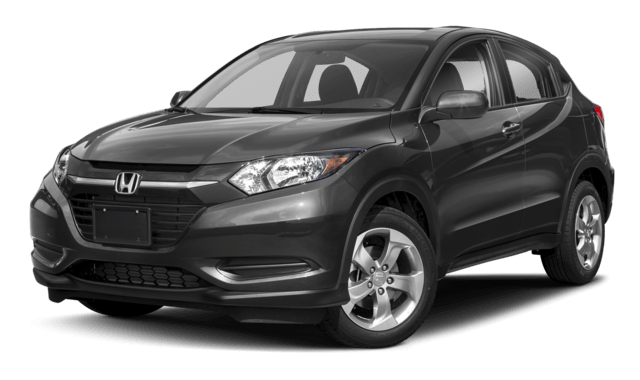 While both models can earn up to an EPA-estimated 34 hwy mpg rating, their power options differ. 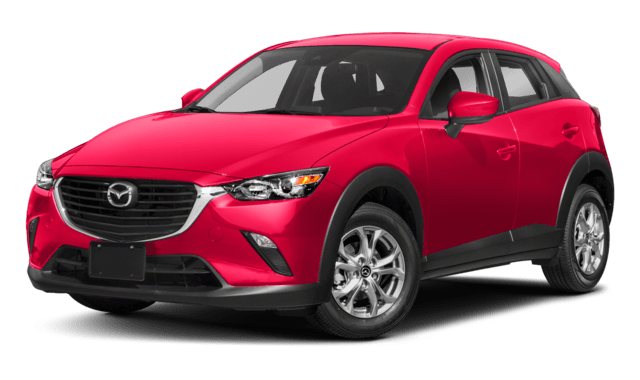 If you want to learn more about the Mazda CX-3 horsepower, color options, or even how it compares to other models like the Mazda CX-5, be sure to contact us at Midlands Mazda. 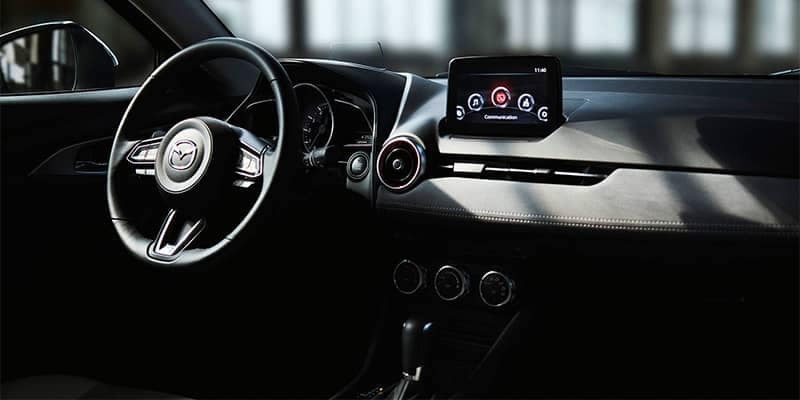 Let us help you get behind the wheel of the Mazda that’s right for you today! 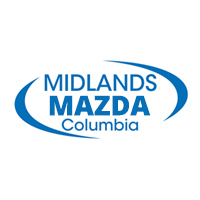 Search our inventory and find a Mazda CX-3 for sale.